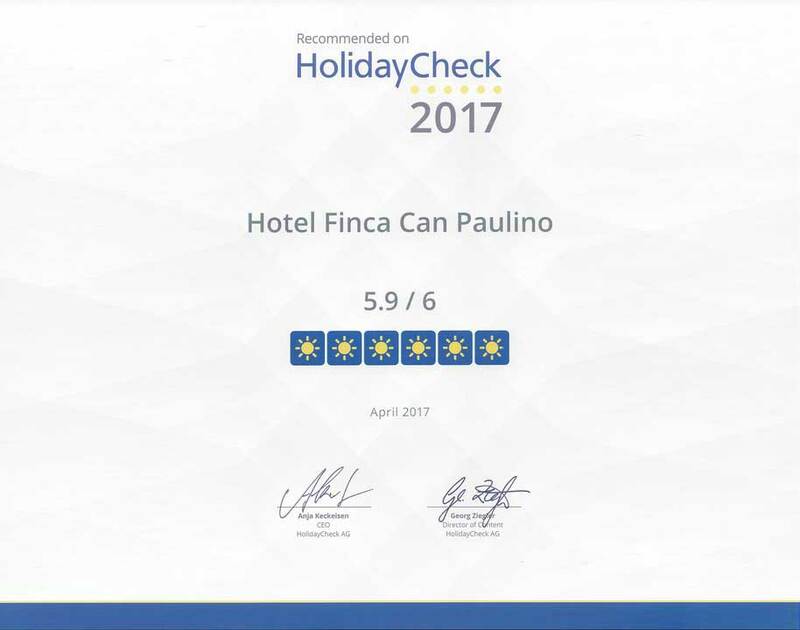 Let yourself be charmed by our horses and donkeys, horseback riding in the open countryside or just the paradisial atmosphere of Can Paulino. 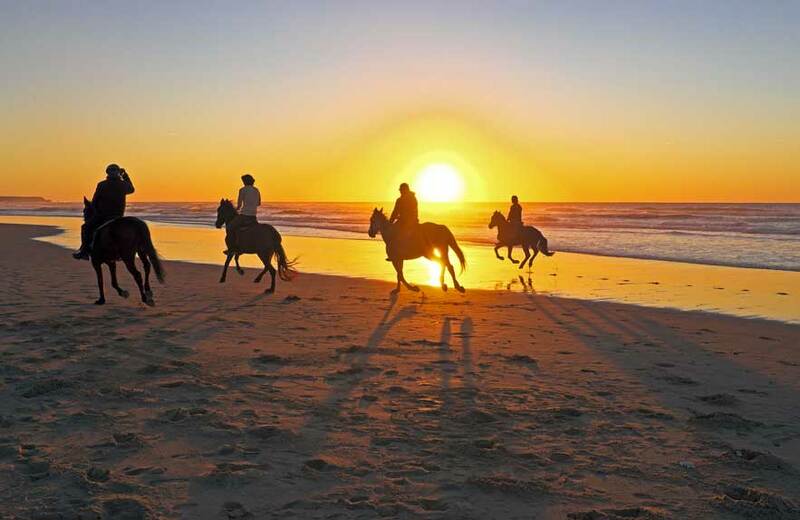 In addition to absolute relaxation and vacation in the one of a kind location, we offer you the opportunity to learn to ride or get back in practise as a former rider. 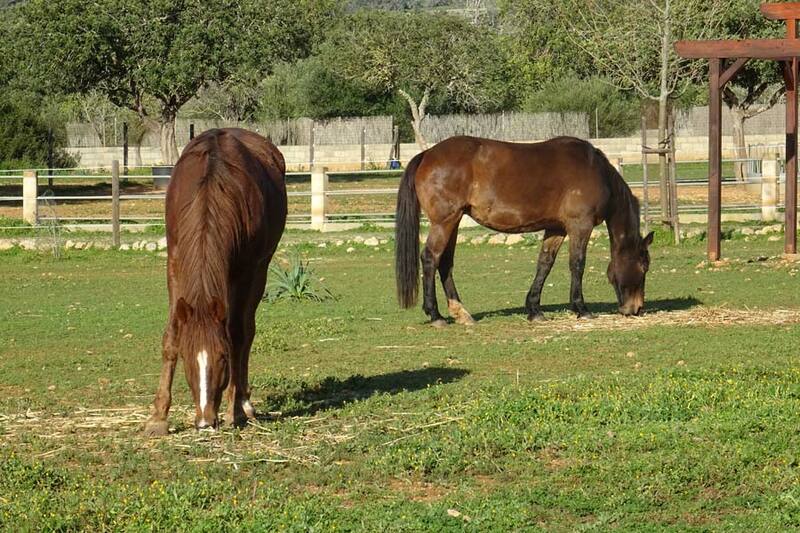 It is important to note, that to us our horse and donkey are in the first place and we are specifially targeting people who would like to experience riding in Mallorca with our horses on a partnership level. 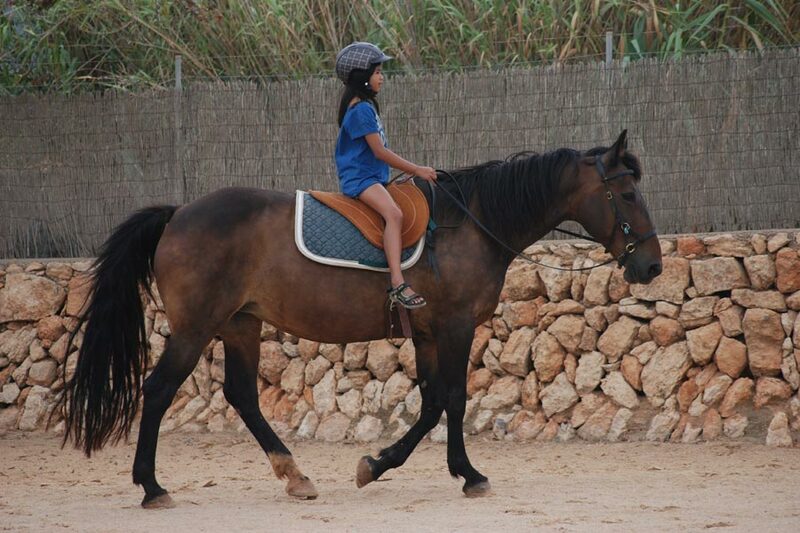 We offer guided horse rides every day, depending on riding experience. Leave your everyday life behind and enjoy the moment. Get to know Mallorca from a different angle, e.g. 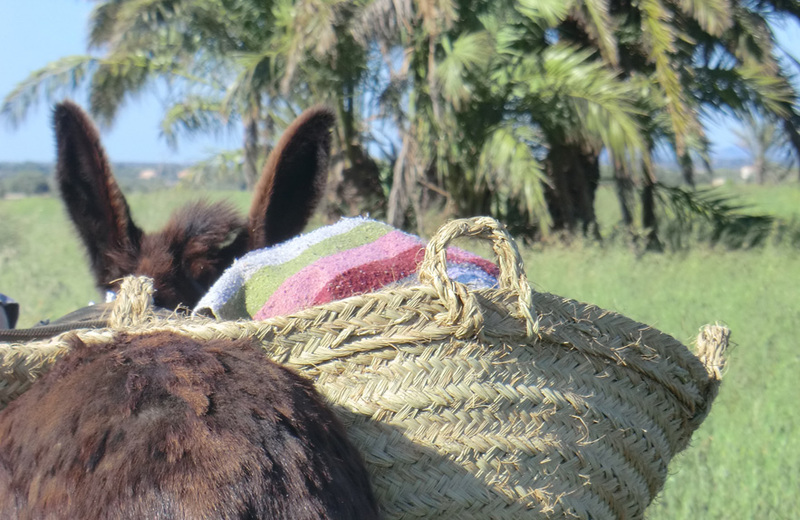 on a donkey walk, where you can experience the beauty of Majorca with a faithful friend at the side. 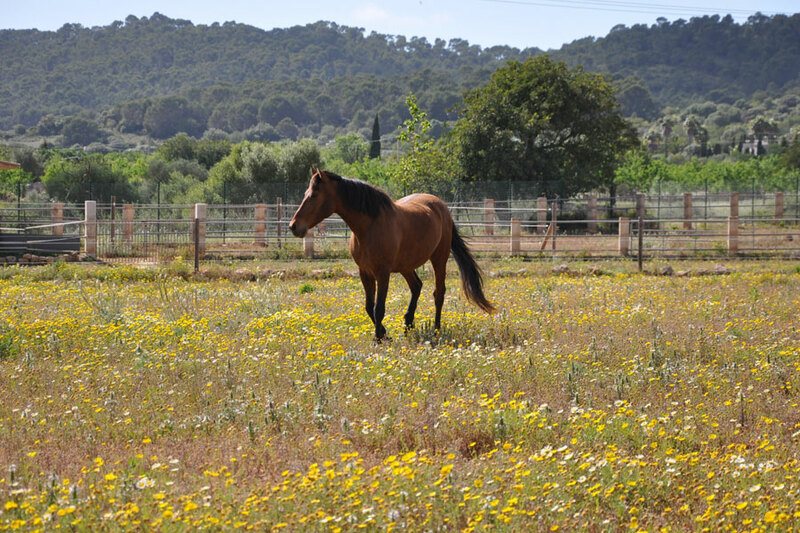 Whether you want a permanently home for your horse or just look for a holiday care; at Can Paulino your horse is in the first place. We offer our horses and donkeys a lot of movement in the herd. During the day the horses enjoy the life on the paddocks and at night everybody has their own box with attached, private paddock. Are you beginner or re-entry level and interested in natural riding and a respectful approach to the horse? Then you are in the right place.